Can You Modify the New Blueprints. 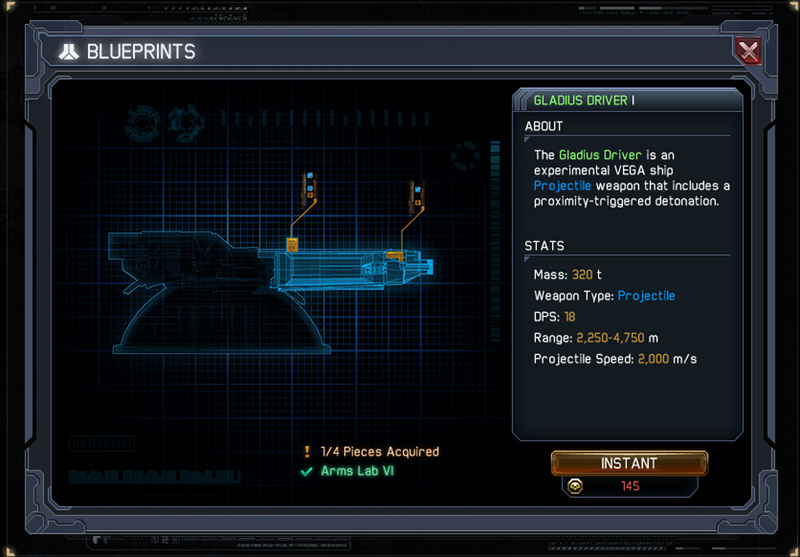 I notice Gladius ( the MD with AOE) is a new Blueprint. Can it be modified. Will Mags or AM warheads improve them?